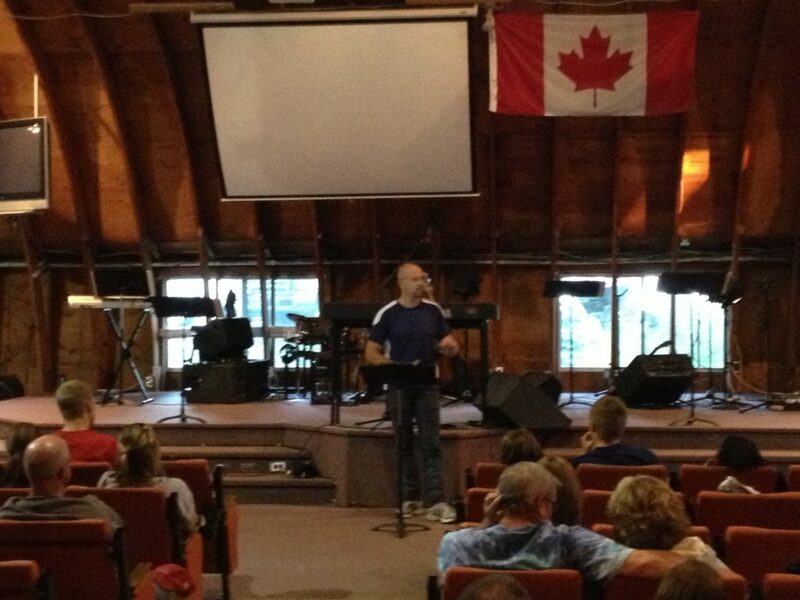 Church Camp 2013, which ran from August 8-11, 2013, was a huge success! People connected, kids ran around like a bunch a hooligans, ice cream was eaten by the pail, people swam, boated, tubed, and were even baptized in the lovely dark green water, and we had amazing chapel services each night. We had great worship, great ministry times, and we were blessed to hear powerful and challenging messages from Gavin and Joan van der Linde. 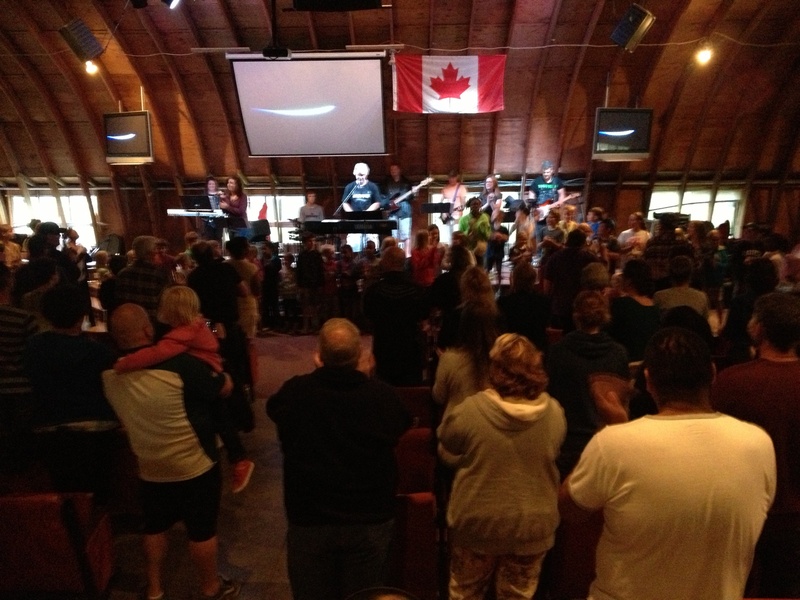 Gavin and Joan are friends of Church of the Rock—they lead The Open Door church in Morris, Manitoba, and Gavin is the Mayor of the town of Morris. Aubrey and Graham had the privilege to baptize a couple in the lake.